Congratulations, you made it to graduation. You are the bomb! Boom! You are going to really enjoy yourself in your Limo on this momentous day. Make the memory of a lifetime with our special ride and a professional driver at your disposal. math arithmetic, geometry, pre-algebra, algebra, English courses, writing, social studies, history, science, biology, chemistry, tests, long hours of studying for those tests, SAT tests, physical education, etc. To top all of that off, all of the work that you were forced to do when you were not in school, a.k.a homework. Man, you sure do deserve to celebrate like a celebrity in luxury for what you’ve accomplished! We know how to help celebrate in luxury. 973-323-2624. What does graduation really mean? Why such a celebratory occasion? I know, I know, no more academic questions, right? Don’t worry, I’m going to prove my point. In fact, I’ll give you the answers, you deserve it. Some people say that it signifies academic accomplishment. Some say it’s the transition from being a child to becoming an adult. Some believe it’s a ceremony to begin to hit the workforce and a beginning of our careers. All answers here are correct. But ultimately, it is up to you to translate what your graduation means to you! But as mentioned above, you deserve to celebrate this moment in time. In fact, life milestones, successes, and milestones should be celebrated. You celebrate birthdays and holidays don’t you? Those types of days come easy. All you have to do live and pass enough time until those days come by again for you to celebrate them. But accomplishments like graduating, being promoted, acquiring a new job, becoming a sergeant in the military, making your first million, retiring, etc., you have to work hard to acquire those. Blood, sweat, tears, breaking through fears, challenges, and failures, is no easy task. But when you do it, you should definitely celebrate and celebrate in luxury! Celebrate your accomplishments in luxury with your friends and/or family. Pamper yourself. You deserve it! Celebrating in luxury is not just to show off, to flaunt, or to be big headed, it is to create memorable moments in time that associates with your accomplishments. Those associations will create a positive feeling in you. And that positive feeling will be the feeling that you will continue to strive for with every venture you take in life. You’ll strive for that successful feeling, that feeling you’ll feel on your graduation day. 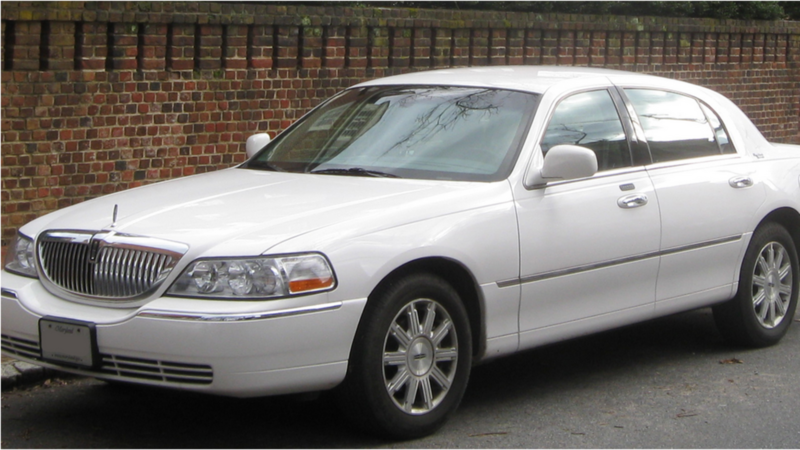 So celebrate in luxury in one of our luxury Newark limousines and chauffeurs. Call us at 973-323-2624 to book a limo in Newark for your graduation today! For you parents out there, treat your grad with a limo ride gift to help celebrate a great success in life!